Dr. Wilson is a dedicated optometrist providing Comprehensive General Eye Care with vast experience in all facets of vision care from children to the elderly. His unhurried and practical style provides superior results in Family Eye Care, Refractive and Cataract Surgery Management, Sports Vision, as well as Low Vision and Orthoptics (binocular vision/lazy eyes). 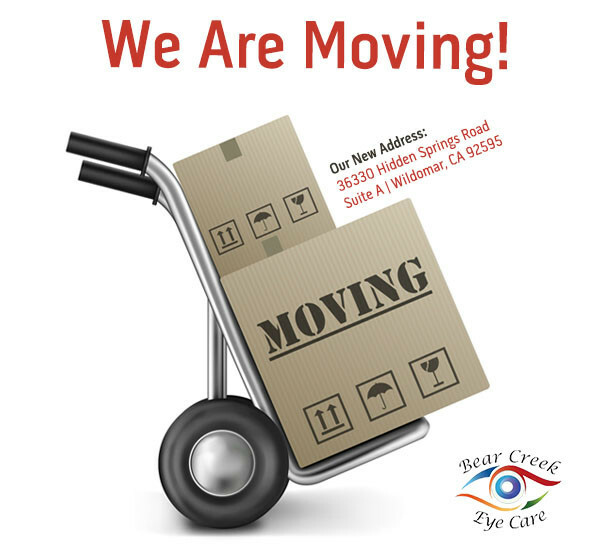 Dr. Wilson combines his excellent skills and knowledge to deliver outstanding care for all his patients with an emphasis in Comprehensive Family Eye Care, Contact Lenses, Urgent Eye care, and Therapeutic Medical Care. He received his Optometry Doctorate from the University of California, Berkeley and is Board Certified in the Treatment & Management of Ocular Disease, while also trained in Chiron Vision-LASIK: Lamellar Refractive Surgery Certification Course at Stanford University. 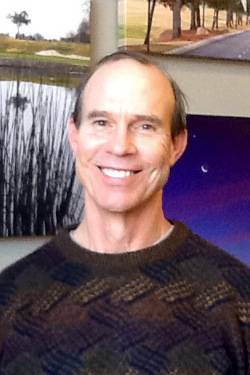 He was the Western United States visual consultant for the United States Geological Survey cartographers (map makers) for over a decade and a medical consultant for Health Rider during 1994-96. He also speaks acceptable clinical Spanish. His personal interests include metal and wood working, triathlons, bike racing, competitive billiards, dogs and dog training. He owns and manages an organic avocado and citrus grove in the De Luz area of Temecula. Away from the office, he enjoys operating his excavator, tractor or just managing the irrigation systems of his organic grove. Dr Wilson treats patients from Murrieta, Wildomar, Temecula, Lake Elsinore, Menifee, and Canyon Lakes, as well as other nearby communities.